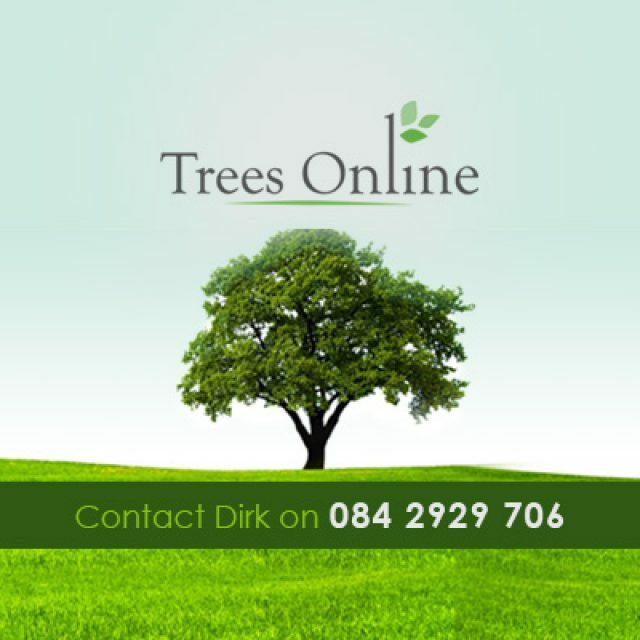 Search Engines have become an enormous part of our everyday lives. Whether you are looking for a new product or service, you always turn to search engines like Google to find what you need. Therefore, if your company does not appear on search results, you may be losing out on a lot of business. The only way to make sure that your company appears in these results is to opt for professional SEO, and this is exactly what we at Online SEO are here to achieve. 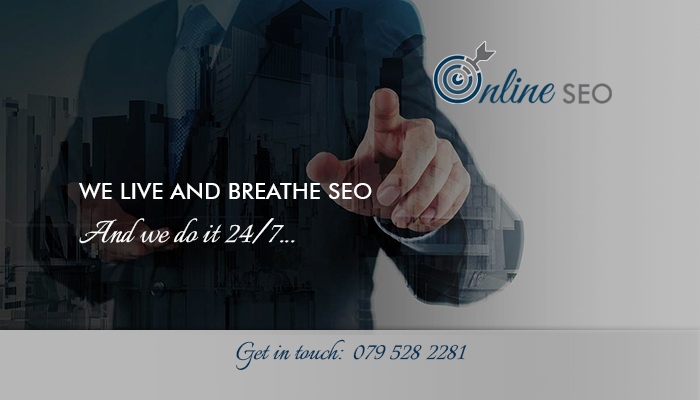 We offer professional SEO services suitable for any type of business, no matter its size or industry. 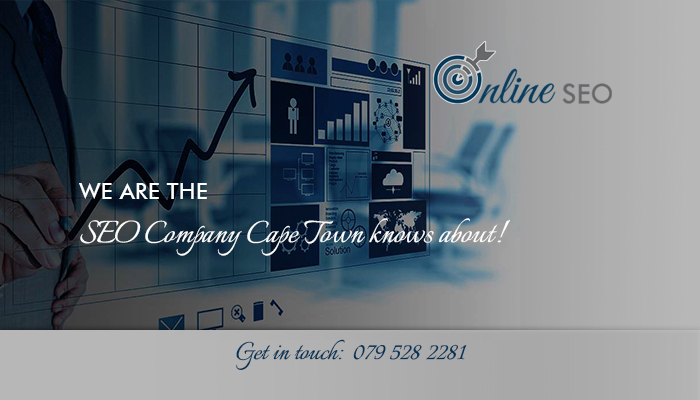 Our company is part of the well-known digital marketing brand, Cape Business Online, and we have a selection of packages on offer for clients to choose from. We have been providing effective SEO services for several years and have assisted numerous companies in reaching new heights online. 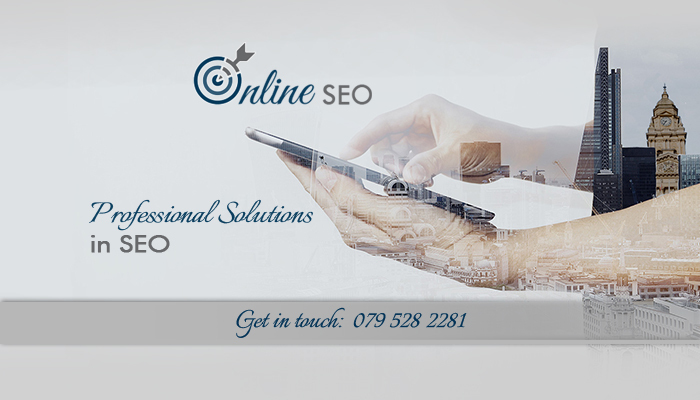 The only way to get your company to the top of search engine results is to opt for professional SEO services, such as the services offered by Online SEO. We live and breathe all things SEO, so clients can have complete confidence in our team’s ability to get your business ahead of its competitors. Our SEO packages contain different amounts of keywords to meet your business’ needs. 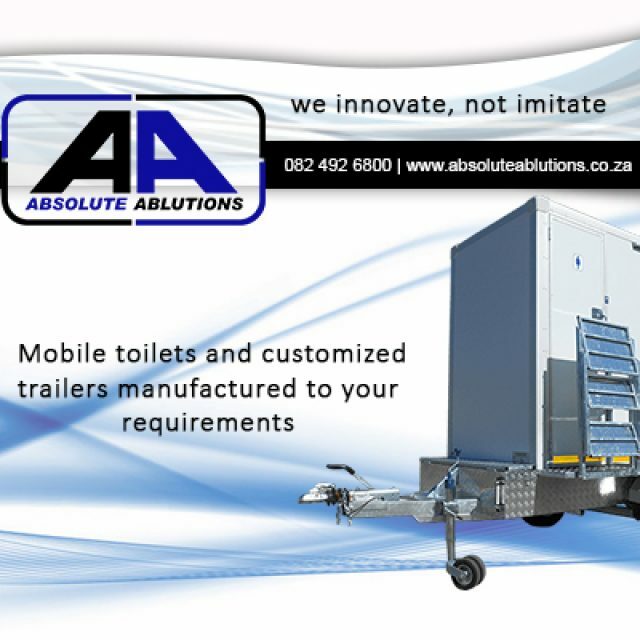 1: This package is the ideal choice for SMME’s and small companies. It consists of 10 targeted keywords, but excludes any additional social media support. 2: This package has been developed specifically for small to medium sized companies that need SEO. It includes 15 keywords, as well as digital marketing services like social media management. 3: This package includes it all! 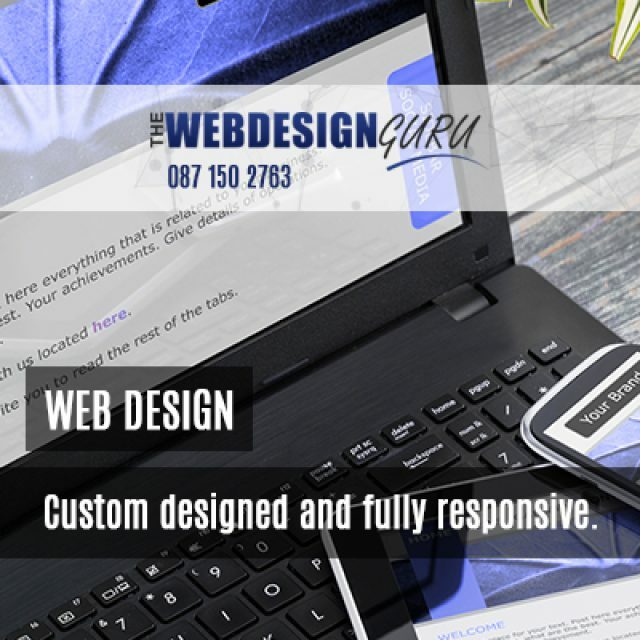 It offers an unlimited number of keywords and the full array of our digital marketing services. It is suitable for any sized company, including corporate. 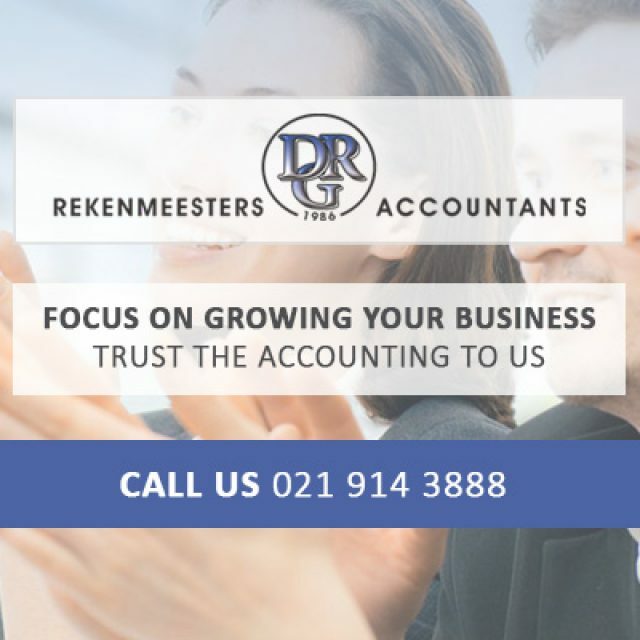 If you would like to find out more about us or our services, please visit our website or give us a call to speak to one of our team members.